This week, a podcast presented a short story Julie wrote several months ago. It was a post she made on reddit.com's horror writing page, r/nosleep. Out of the blue, she was contacted a few weeks ago by a podcast called the NoSleep Podcast (thenosleeppodcast.com) which presents short horror fiction from reddit. The gave her $25 as compensation, but the far greater benefit is that they read it really well. You can read the story she wrote here, but I encourage you to buy the podcast because it has great production value. For $1.50 you get six stories adding up to 2 hours, which is enough horror to carry you half-way from Los Angeles to Las Vegas. There is an extra layer to her story, too, which unfortunately no one can really appreciate but us. 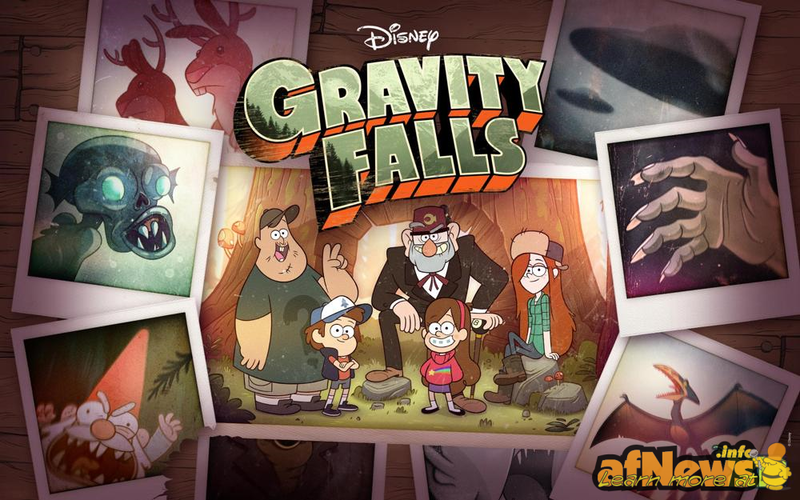 You see, Julie, Jack, and myself have all gotten into a show called "Gravity Falls" this past year. It's a great cartoon on the Disney channel about fraternal twins spending the summer with their great uncle in a small town in the pacific northwest. The show is essentially a hybridization of "Regular Show" and "Twin Peaks". 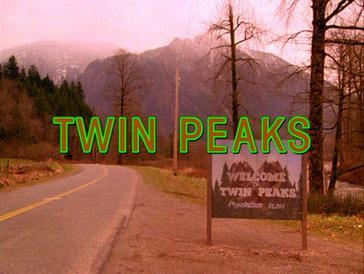 They might as well call it "Regular Peaks"
One of the things we love about the show is how remarkably similar one of the protagonists is to Julie. Mabel Pines is an gleeful 12 year-old who frequently takes up random goals with unshakable single-minded determination. She has a mania for all things cute. She is a weird girl, but blusters through all problems with such boundless confidence that she rarely notices how far she is from normal. By the time we finished watching the first season we had all become slightly inured to how frequently Mabel would say something -- nearly verbatim -- that Julie might've recently said. It's frustrating that you can't really impress anyone with such an occurrence. Unless you know Julie and have seen the show, my words mean nothing. Still, I'll share the one example of eerie familiarity which is concrete enough to share. The story Julie wrote is called "The Mailbox in the Woods". It's about hikers in Oregon who come across a solitary mailbox far off in the forest. Without giving too much away, the mailbox contains letters from a source which suggests a supernatural origin. After completing season one of Gravity Falls we began watching a set of web extras and found one titled "The Mailbox". In it, the characters discover an actual mailbox in the woods which looks exactly like the one described in Julie's story. As far as coincidences go, this certainly won't keep anyone awake at night. Still, it relieves some of my frustration. After doing a double take so many times -- "Wait, did they really just say that? Julie said that yesterday..." -- it's gratifying to have at least one example to point to and say, "There! Right there!"